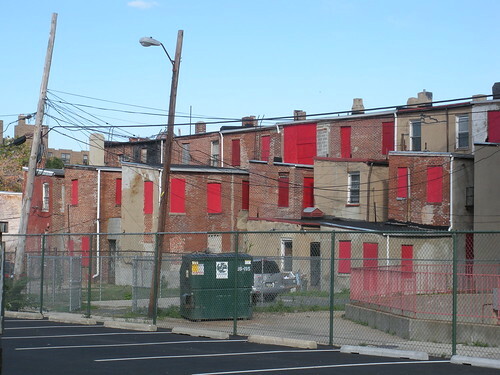 These properties have long been a blight on the Shaw neighborhood. While I admire the church’s desire to build affordable housing, the fact that they weren’t actually doing it, means that this was the right move for them and for the revival of that block. What do you think – does this signify that the last stumbling block to the revival of this section of Shaw has been removed?